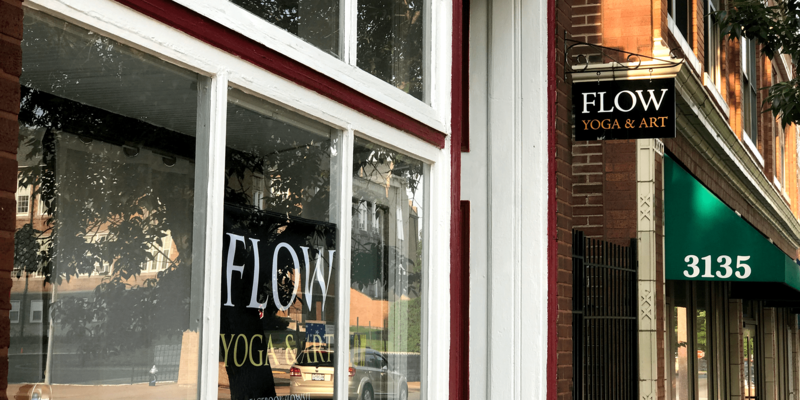 Join Dutchtown resident Cheryl every Wednesday for Yoga Flow at Flow Yoga and Art. Beginners are welcome and yoga mats are provided. Classes are $10 each. Yoga Flow is every Monday at 7pm and every Wednesday at 5:30pm. This event was updated on April 8, 2019 . See more Classes, Dutchtown, Flow Yoga, and Yoga events.